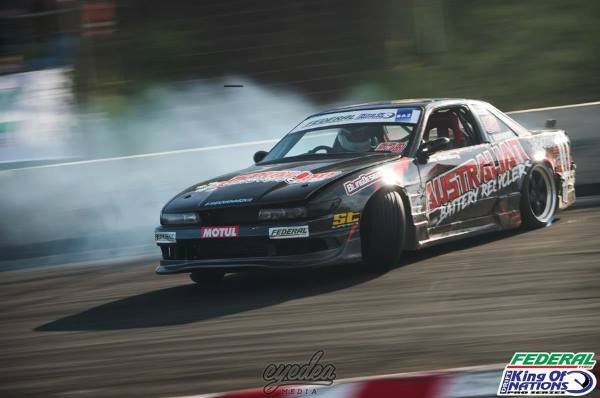 With this final event of what has been an incredible 2017 calendar now concluded, it’s time for a short break in the fixtures as we prepare for what will undoubtedly be an exciting start to the 2018 season as we prepare for our return to the Middle East and our first ever visit to Kuwait! 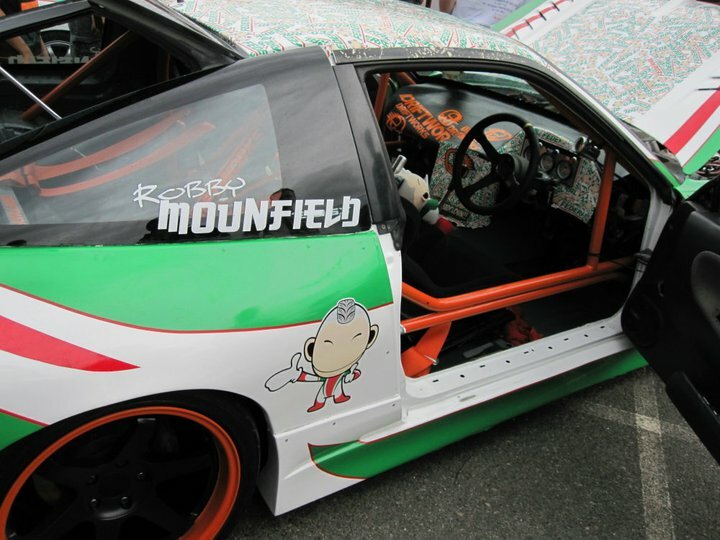 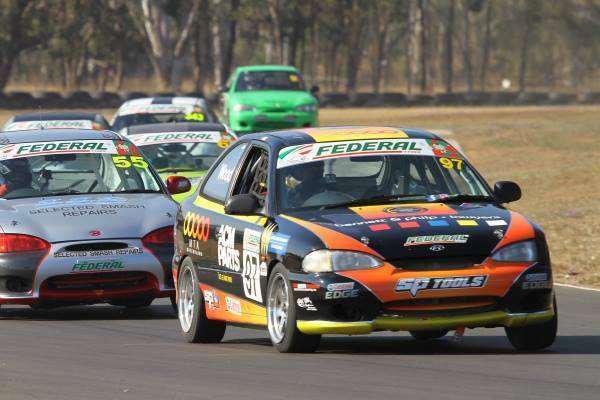 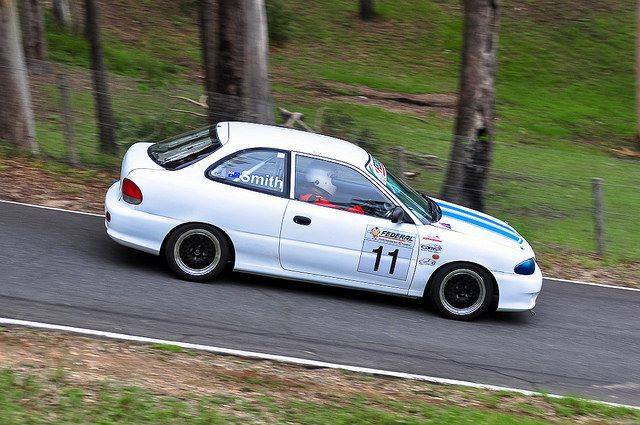 Some photos of the David Wood driven MTAQ Hyundai Excel. 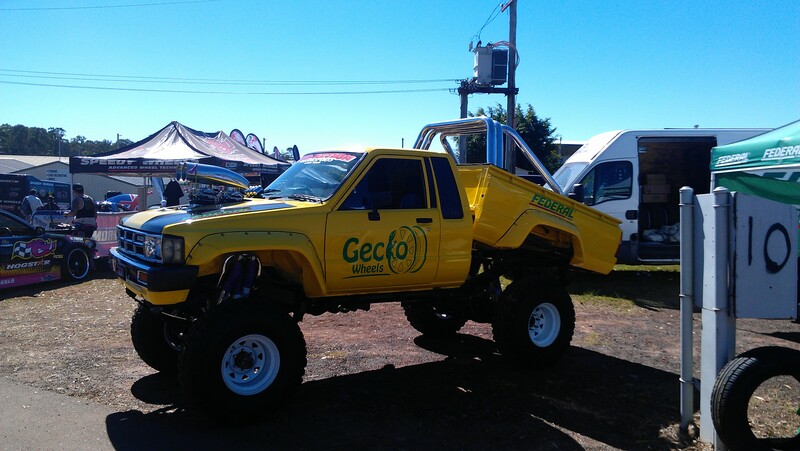 These were taken at the 2nd Queensland Championship round at Morgan Park. 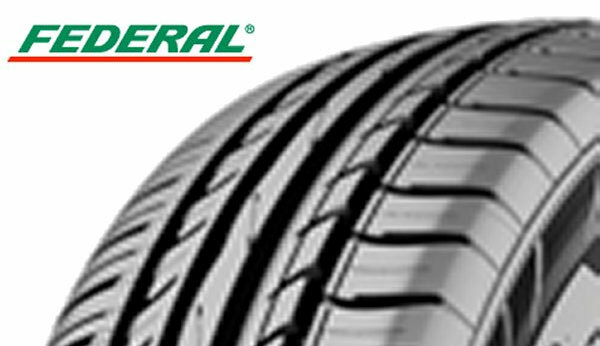 The Federal RSR is the control tyre for the series. 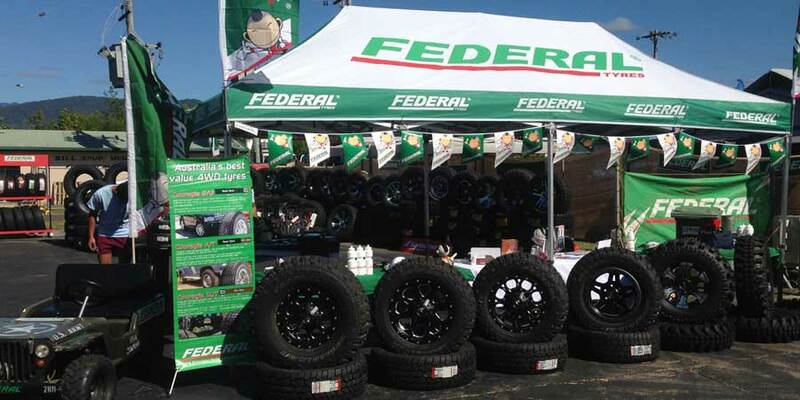 Neta Tires is a proud supporter of the Series X3. 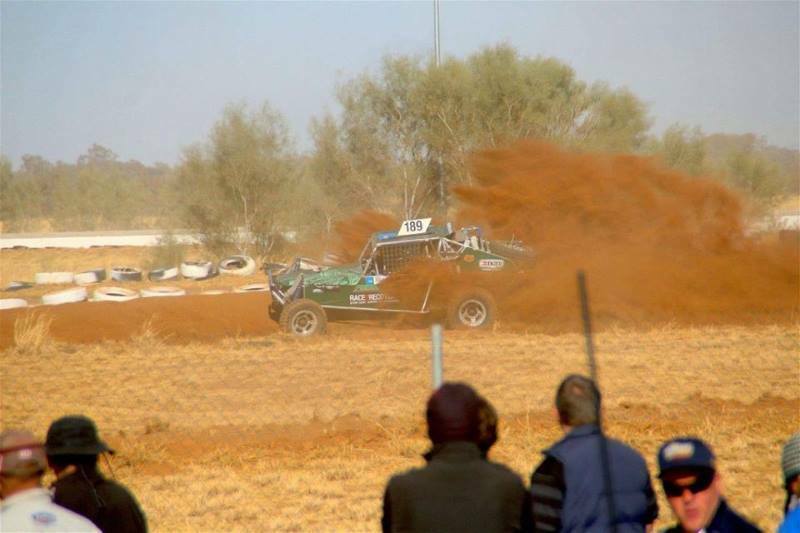 RSL Raemus Rover Off-Road Racing latest news. 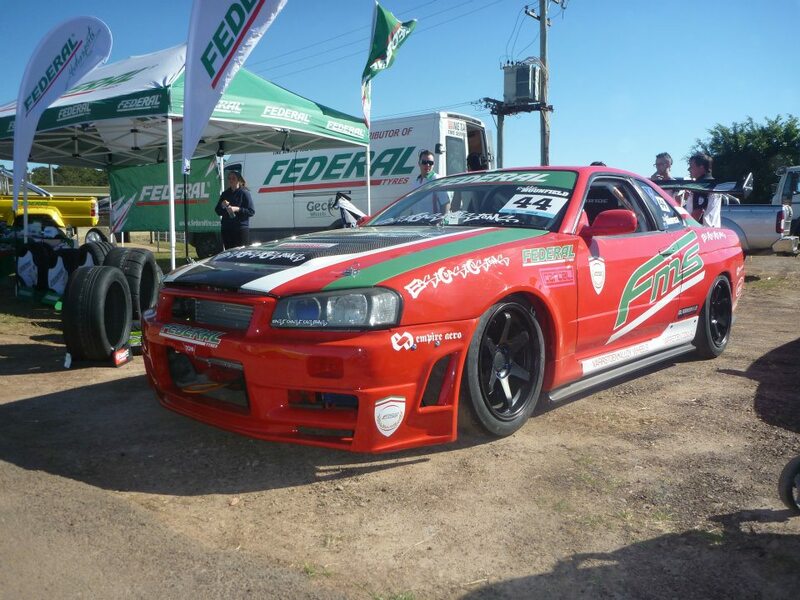 Here are images of Jason the first paraplegic to complete the Finke race in his Pro Lite Buggy. 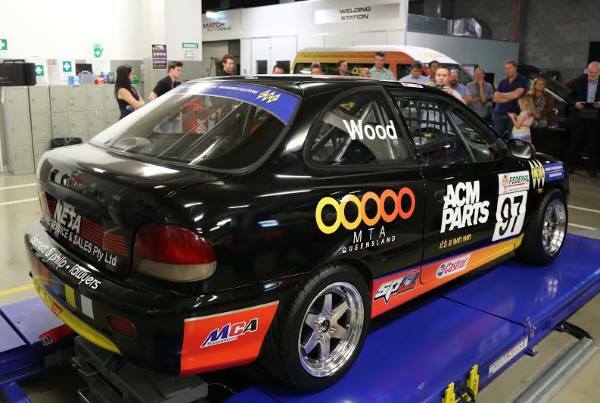 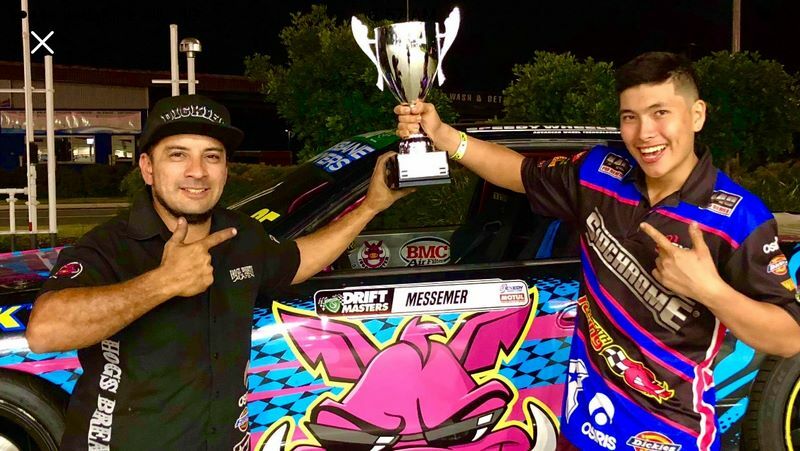 On 5 May 2017, the MTAQ Racing Team was launched ahead of the 2017 Queensland State Championship - Hyundai Series X3 Cup. 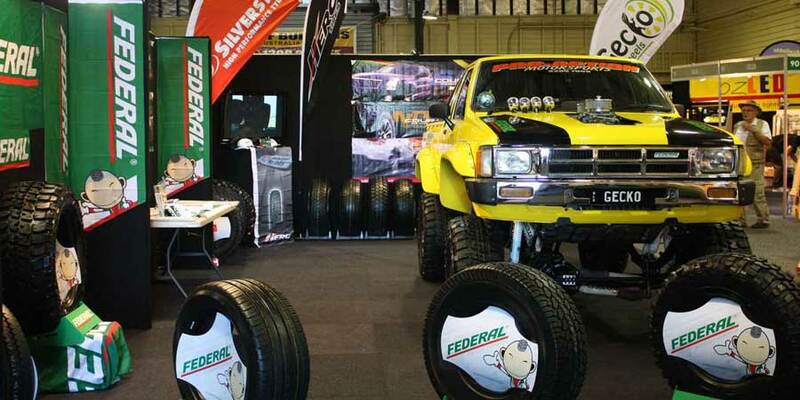 NETA Tyres is a proud sponsor of this activity. 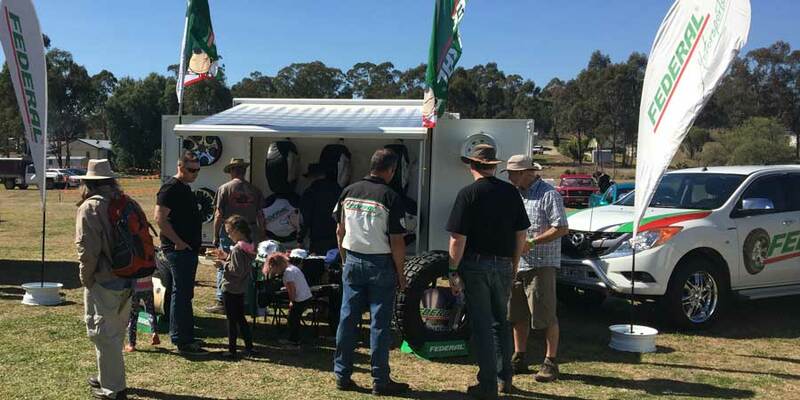 Neta's first trade show of the 2016 year has kicked off with a bang at the National 4x4 outdoors show and fishing and camping expo. 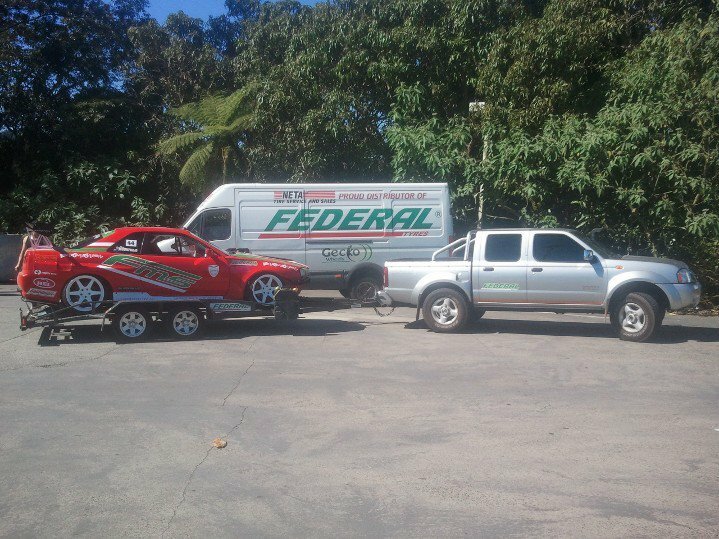 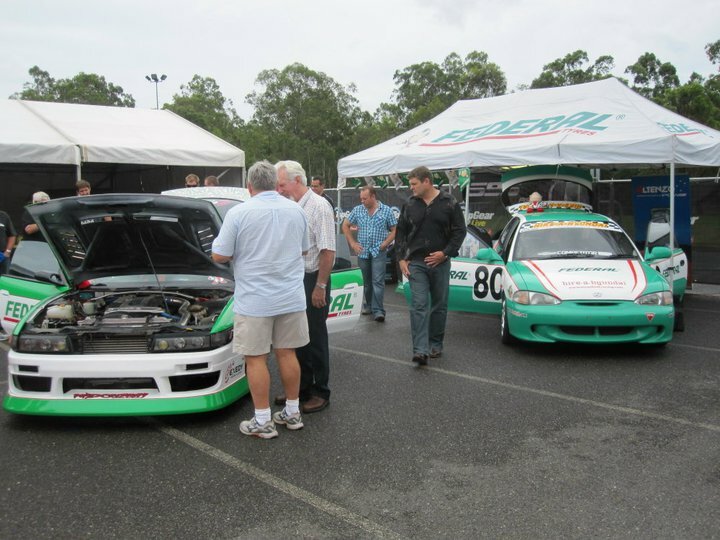 On the 27-29th July our team attended the Fraser Coast Sprints in Maryborough, run by the Black Marques Car Club. 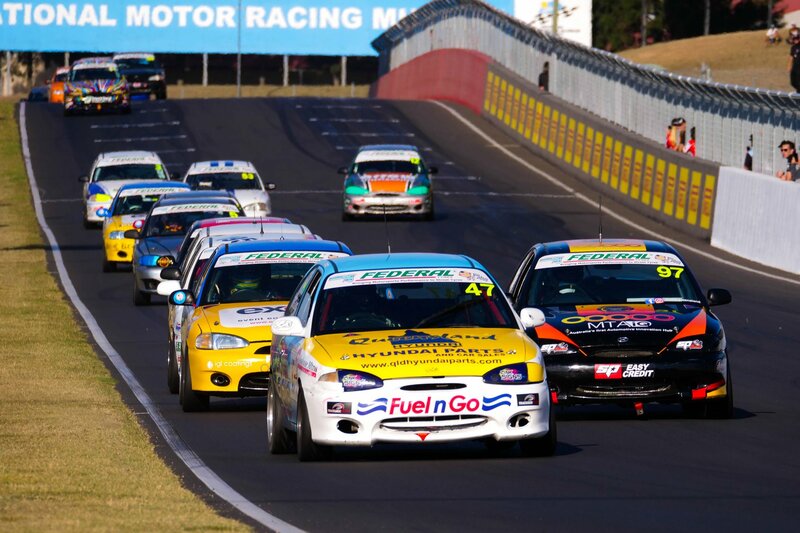 it is showing promise that the growth of motorsport in the area is definately there.